Since emigrating overland to Australia by motorbike in 1959, Hamburg-born film maverick and bricklayer Paul Winkler has cemented his reputation as one of this country’s most unique film artists. He is renowned for transforming imagery of iconic places and spaces into dazzling abstractions in films such as Bondi (1977) and Sydney Opera House (1979). 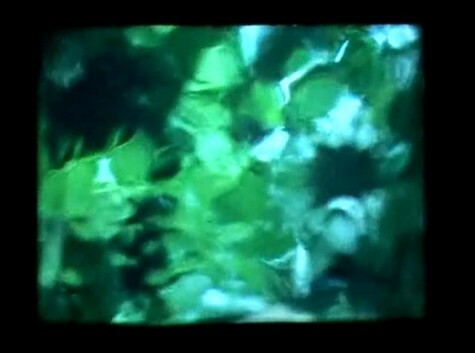 Showcasing Paul’s hand-made ‘special effects’, Green Canopy (1994) immerses the spectator in a shimmering wonderland of lush greens and dappled light.